Eating Around So Cal: San Diego's Most Colorful Taco Spot is Coming to Irvine! San Diego's Most Colorful Taco Spot is Coming to Irvine! 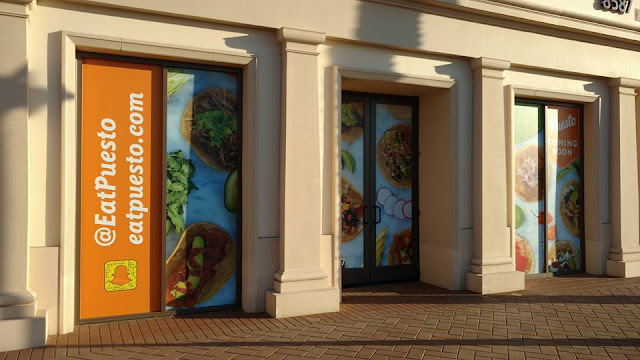 Irvine is about to get a little San Diego flavor. 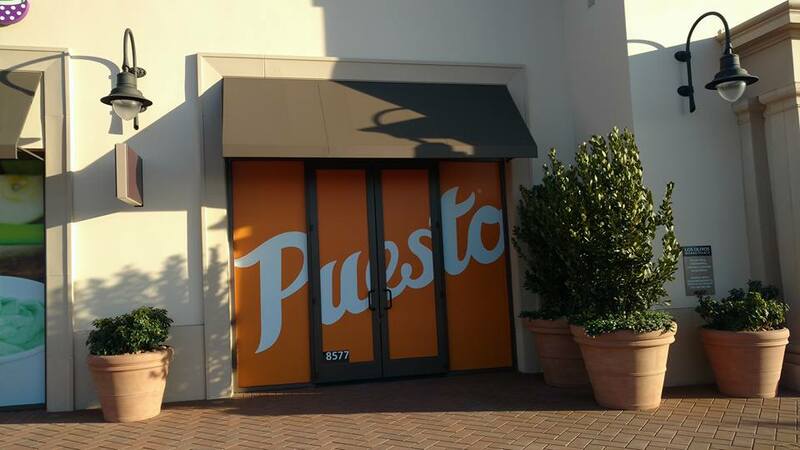 Puesto, a colorful taco shop in San Diego has a storefront in Irvine in the Los Olivos Marketplace that has its sign up and some exterior work. With handmade tortillas and exotic taco fillings Puesto may give some LA tacos a run for their money. 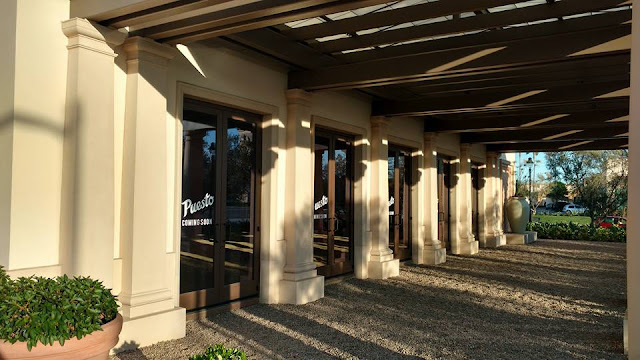 Hopefully for the people of Irvine they open fast.